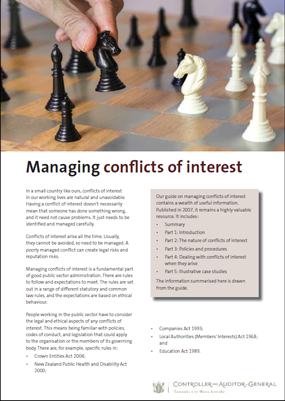 A list of blog posts, reports, articles, and published letters about the Local Authorities (Members' Interests) Act 1968, non-financial conflicts of interest, or conflicts of interest in general. 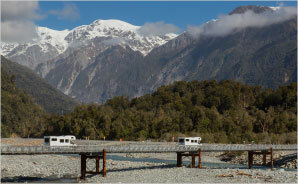 Ashburton District Council: Allegations of conflicts of interest affecting decisions on a second bridge. 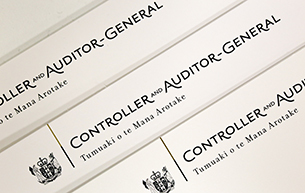 Local government: Results of the 2005/06 audits. Local government: Results of the 2004-05 audits.